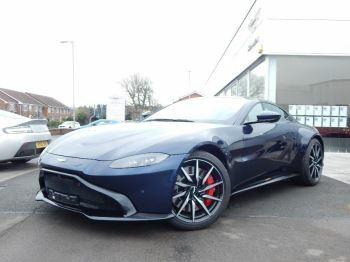 Look no further than Grange for a fantastic collection of used Aston Martin V12 Vantage S Roadster cars. 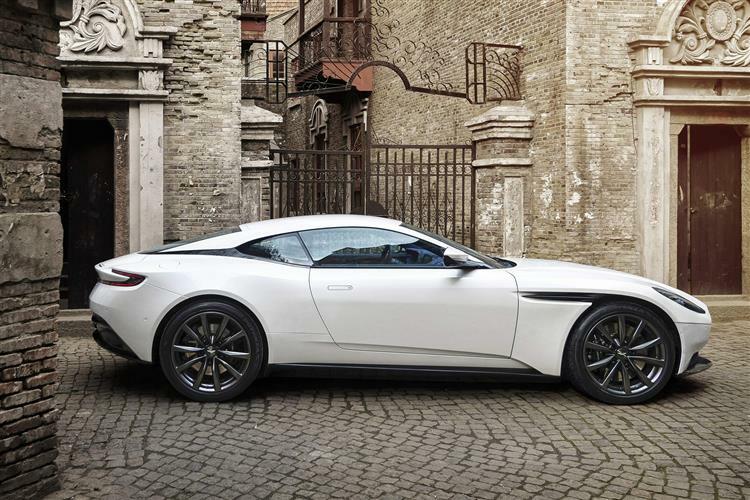 At the time of its production, the V12 Vantage S Roadster was the most powerful convertible that Aston Martin had produced. Aspects like a feisty-looking black grille and stylish 19-inch wheels ensures this vehicle stands out on the road too. Make an enquiry about any of the used Aston Martin V12 Vantage S Roadster cars available from the range below by simply contacting us below. Hoping to check out the car in person? Not a problem, just head along to your nearest Aston Martin dealership. 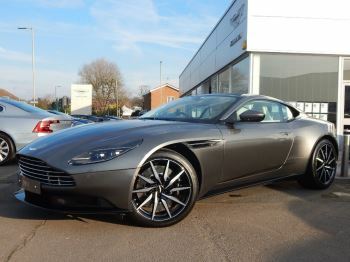 Sorry we do not currently have any Aston Martin V12 Vantage S Roadster in stock at our dealerships.